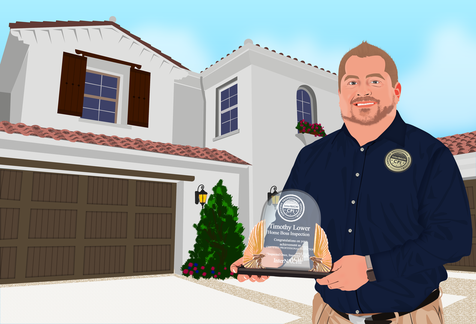 This week's featured business is Home Boss Inspection with Tim Lower. 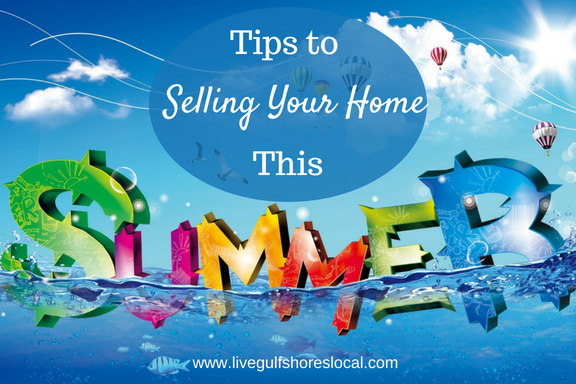 Find tips and tricks to selling your home during the summer including actions you can take inside your home, outside, with real estate, and your finances. 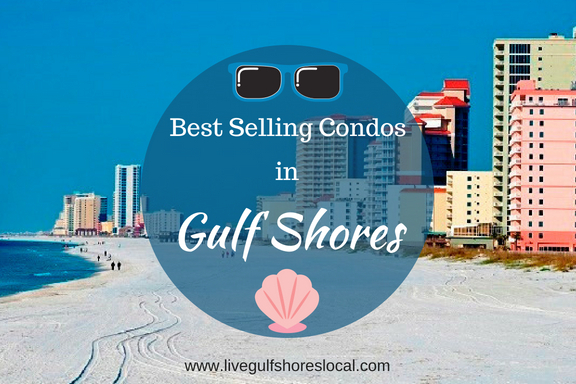 Here you will find the list of the most popular and best selling condos in Gulf Shores. You'll also see pricing, property details, and statistics. 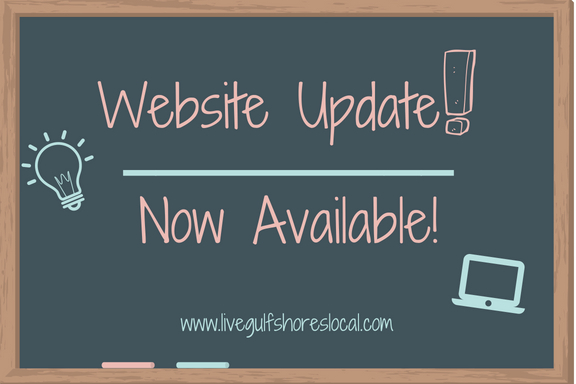 Learn about the new updates to this website that will make your life easier when searching for property. 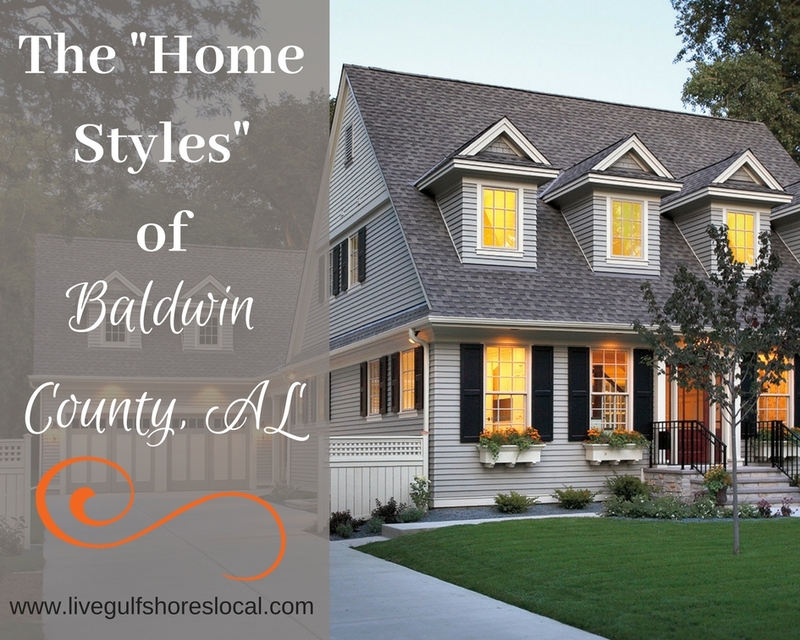 Baldwin County is represented by a variety of different home styles. 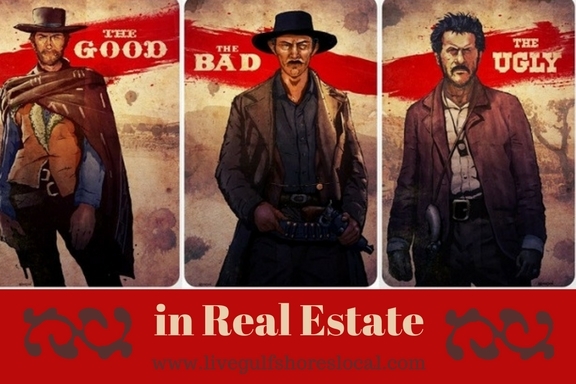 Take a look at everything that this area has to offer including Craftsman, Condo, Ranch, Mediterranean, Raised Beach, and much more. 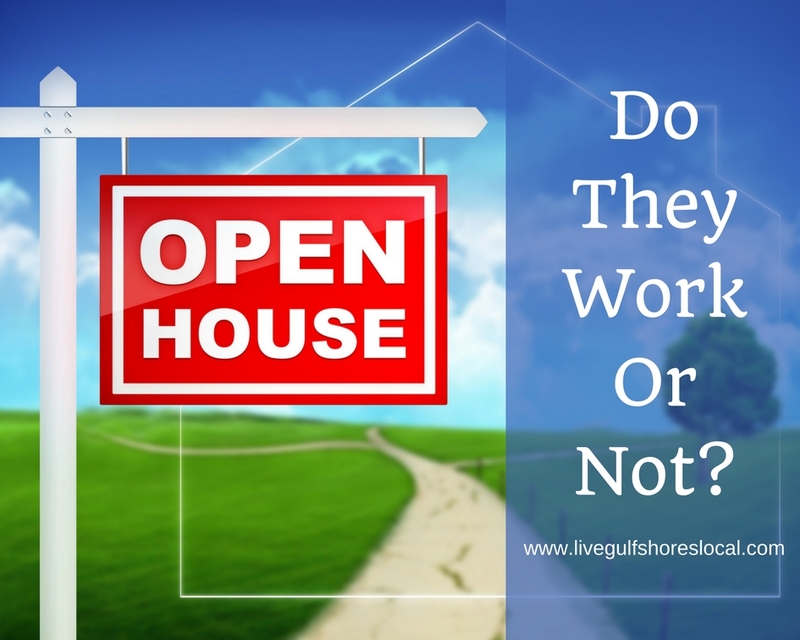 Open Houses – Do They Work or Not? 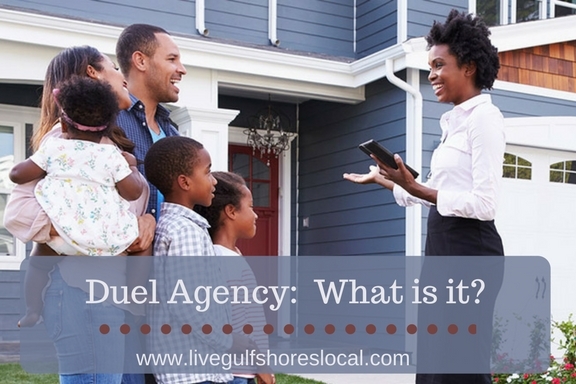 Dual Agency – What is it? 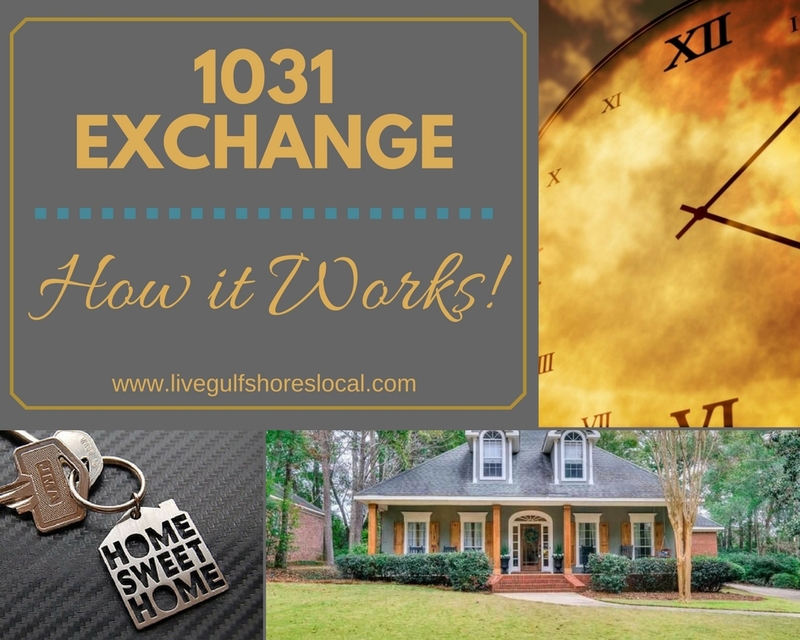 1031 Exchange – How It Works! 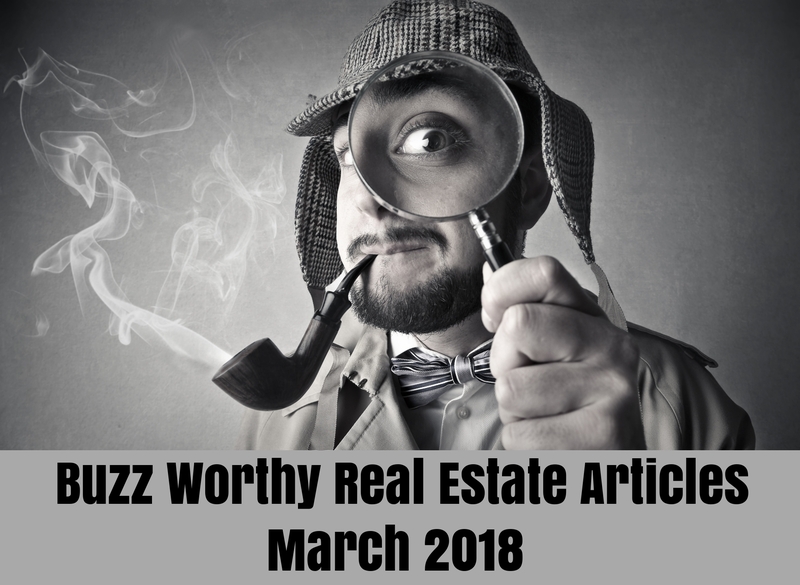 Are you a real estate investor and want to defer paying taxes on a new sale? The answer is a 1031 Exchange! Here you'll find out out who qualifies and all of the rules.